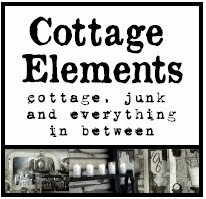 Cottage Elements: JUNKMARKET Giveaway Reminder - Ends Today, Sunday, January 17! 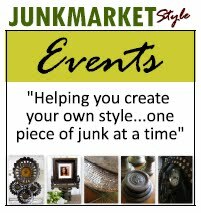 JUNKMARKET Giveaway Reminder - Ends Today, Sunday, January 17! 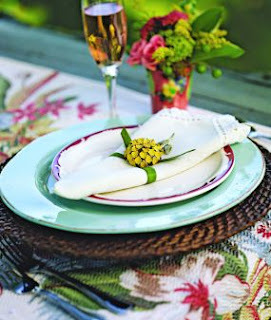 Just a reminder, the giveaway is nearing a close (today, Sunday, January 17 at Midnight). 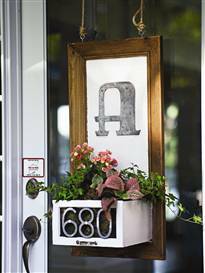 For more info on how to enter and my interview with Sue Whitney of JUNKMARKET Style, click on the following link at New Year, New Giveaway! 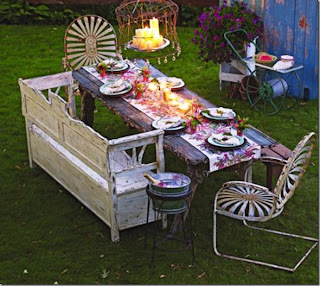 Here is sample of one of the items you could win, Sue's latest book, Junk Beautiful - Outdoor Edition. 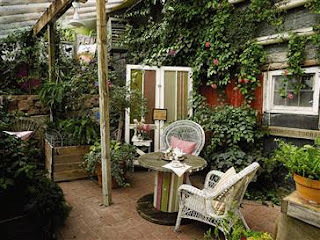 Great junk creations, awesome ideas, beautiful pictures! 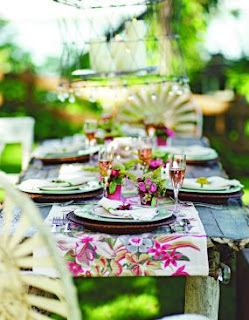 Oh my gosh...I just want to pull up a chair and enjoy some wonderful conversation and relax!! Well...here I am at the 11th hour! 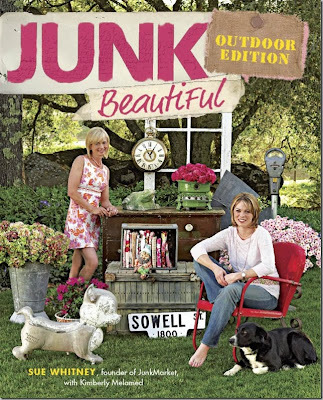 I would LOVE to win the Junkmarket book, I have LOVED, shopped and followed Junkmarket since the 1st location opened along Hwy 12, and I still LOVE all the Junk! Thanks for all the inspiration, I LOVE the junk ideas, you do such a great job! 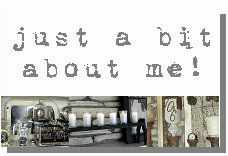 I LOVE the blog, I look forward to seeing all the new ideas!